Launched in 1981, GITEX is the ICT business gateway to the Middle East, North Africa and South Asia Region. For more information about GITEX 2014, visit their website at www.gitex.com. ﻿﻿Contact us with questions about shipping to GITEX 2014 or to request a quote. Shipping your exhibit, promotional items, or your product can be time consuming and stressful. Working with the right partner is the key to a hassle-free experience. 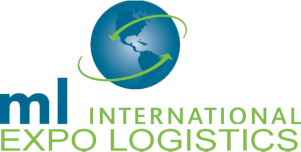 ML International will alleviate your worries and offer time effective strategies to assist in the preparation and execution of your international shipments. ML Interna﻿tional has a team of experienced professionals who will customize a plan to best suit your needs and accommodate your busy schedule.